I know, I know, where I live we can’t really complain about the cold. It’s actually colder than Mars in parts of Canada, and if the Eastern coast didn’t know what a Polar Vortex was before this, they certainly do now. But that’s not to say that the gloom doesn’t get Pacific West Coast people down. And when the gloom gets you down, there’s nothing better than hopping online and checking out web cams from the comfort of your computer. An even better thing to do? Use the web browser in your Smart TV or your Google Chromecast and put the beach straight up on your big screen. I’m guessing you’re probably sick to death of the fireplace app you’ve been using on there anyway. 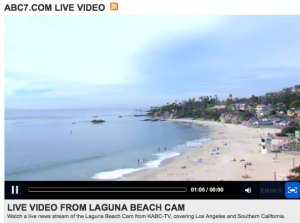 Thanks to our friends from ABC7, we can access live streaming video straight from Laguna Beach. You may know Laguna Beach thanks to a little reality TV show that was on a few years ago, but I’m here to tell you that it’s so much more than a bunch of rich kids and falsified conversations.We visited this past summer and it was by far one of the most beautiful beaches in Southern California. Very tropical. Check out the feed. You can even hear the waves hit the beach and the kids yelling as they play. 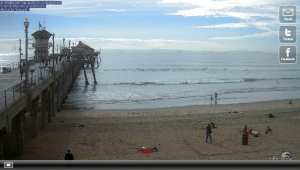 I’ve written about Huntington Beach this past summer as a travel writer passing through. It’s one of the preferred beaches for people who visit Anaheim and Disneyland because it’s pretty close and the waves are just so darn fun. 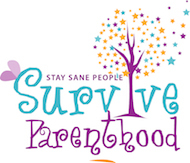 If you want more info on visiting, check out the article I wrote for The Vancouver Province. Otherwise, just click the link and imagine sinking your toes into that nice, warm sand. Swaying palm trees? Check. Gorgeous beach front? Yup, you bet. The only thing this web cam is missing is the sound, but you won’t mind. 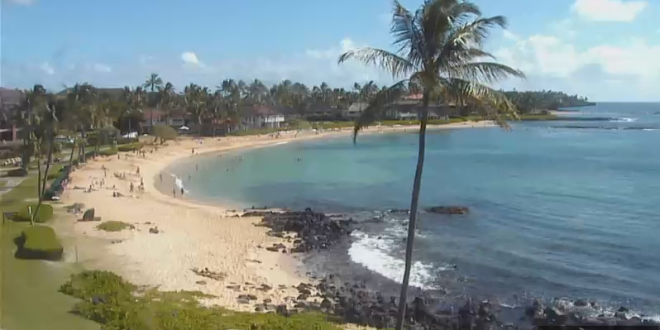 If you’re stuck in the deep freeze or just need a distraction from what’s going on outside your window, I hope these live beach web cams add a little sun to your day. What’s This “Polar Vortex” We Keep Hearing About?